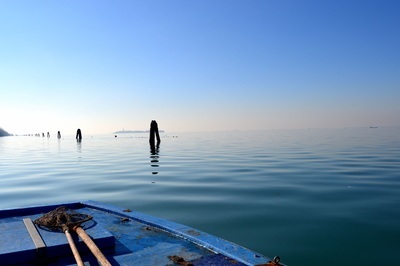 There is no more authentic, or more fun, way to get a taste of the real Venetian lifestyle than to get out onto the water and cast some fishing nets into the lagoon! 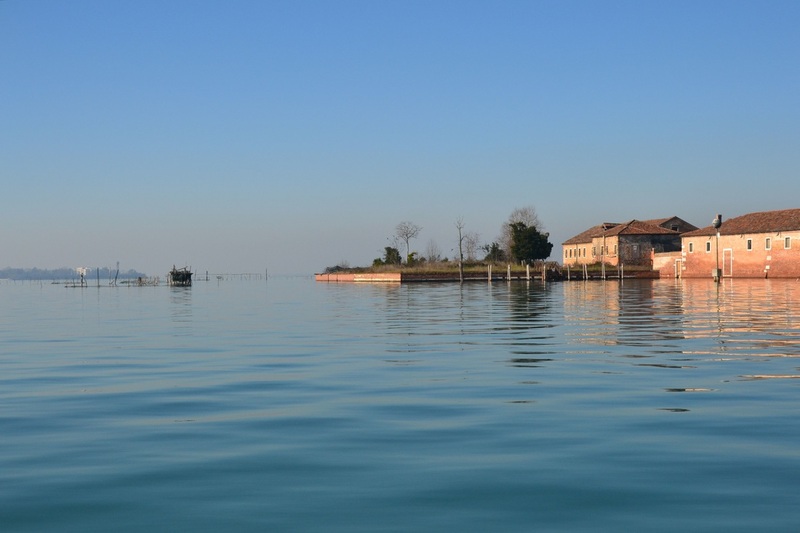 With the breathtaking skylines of Venice always in sight, you will enjoy sea breezes and gentle waves, see lagoon wildlife and, of course, learn to fish like a Venetian! Your captain is a native Venetian and professional fisherman. He will regale you with stories of life in the lagoon, help you bring in the catch and ensure your comfort and safety every step of the way. 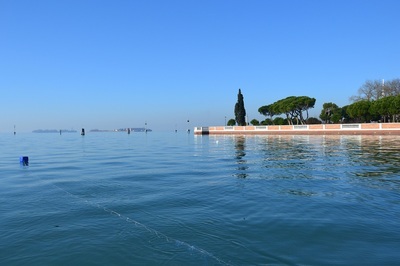 This tour leaves from the very central location of "Pieta", along the Canale di San Marco, just in front of the Hotel Metropole. 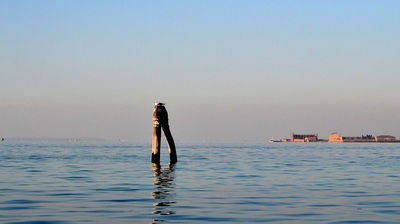 It is just 5 minutes walk from Piazza San Marco. 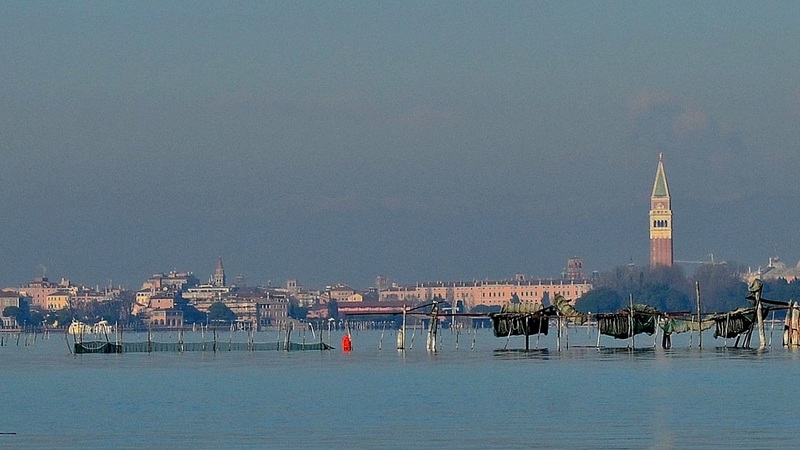 Leaving from Pieta in the center of Venice, take a 2.5 hour fishing excursion in the central lagoon near the Islands of Venice, Lido and San Lazzaro degli Armeni. 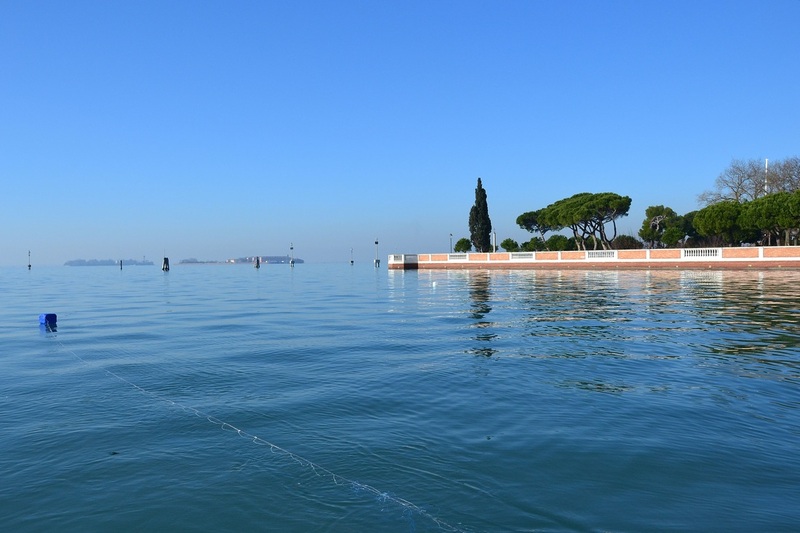 Leaving from Pieta in the center of Venice, take a 3 hour fishing excursion in the central and southern lagoon near the islands of Venice, La Giudecca & San Giorggio Maggiore. 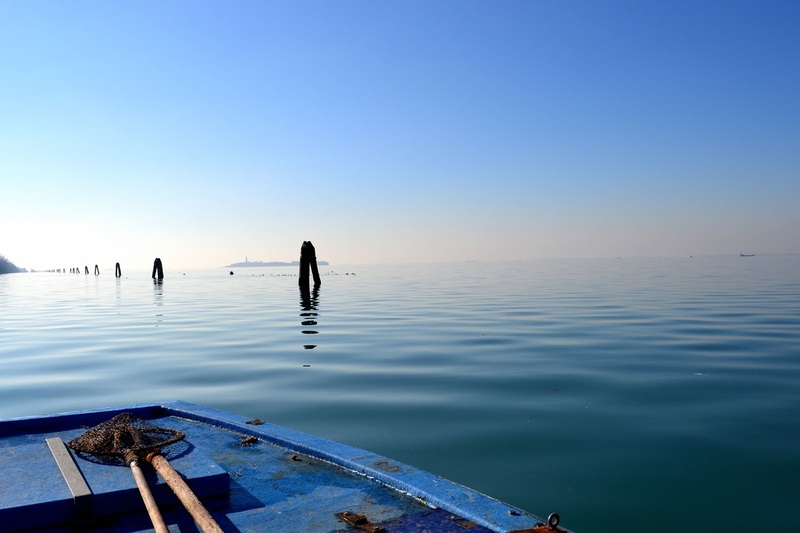 Leaving from Pieta in the Center of Venice, go fishing in the central and northern lagoon, see three different Venetian fishing and fish farming techniques and visit the islands of Mazzorbo, Mazzorbetto & Torcello. 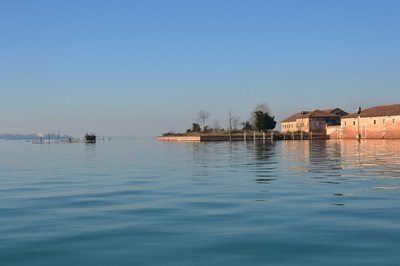 Stop for lunch on Torcello Island - the original settlement in the Venetian lagoon - before sailing back to Venice. Guests must be able to climb in and out of a small boat. In the case of very bad weather, guests have the opportunity to reschedule or receive a refund. 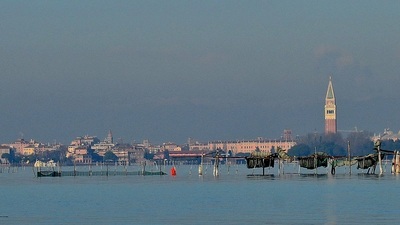 Please use this form to request your private Fishing in Venice Italy Excursion. This is a private small-group outing for groups of up to four people. Couples, friends and families are all welcome to book! How many people will be going fishing. 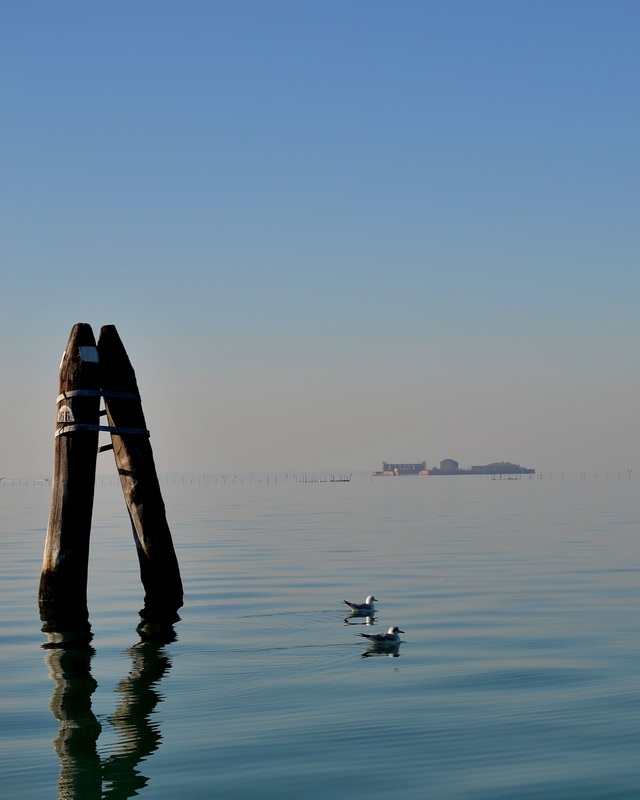 We're looking forward to going fishing in the lagoon with you!